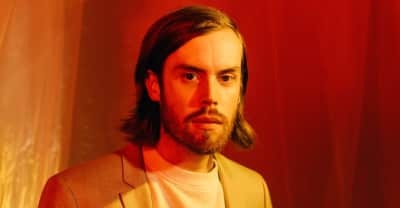 Wild Nothing offers a b-side from his latest album Indigo. 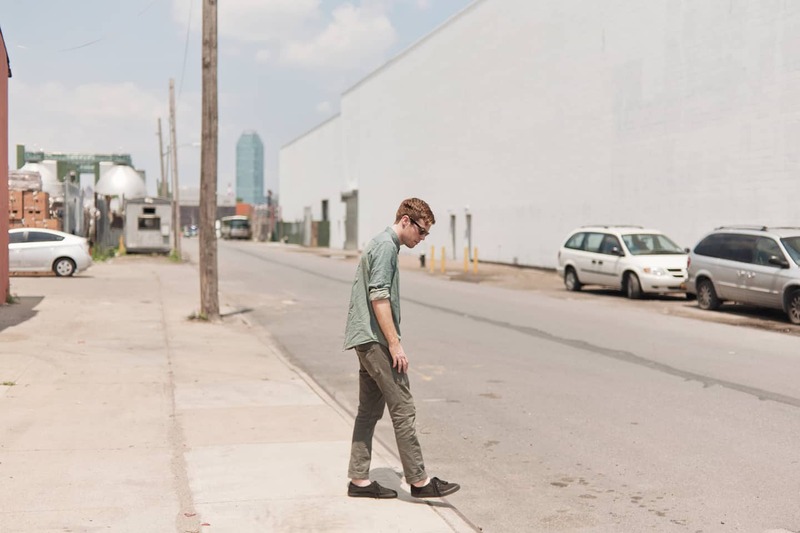 Jack Tatum’s beautiful music as Wild Nothing is nostalgic for itself at this point. 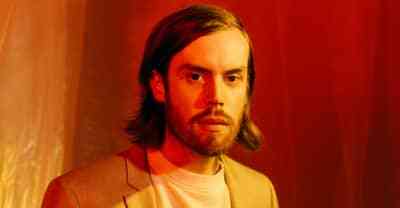 Wild Nothing's new album Indigo is out 8/31 on Captured Tracks. 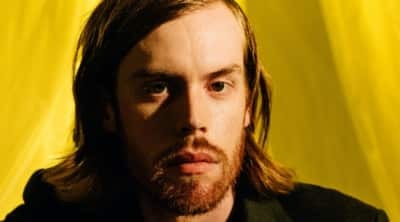 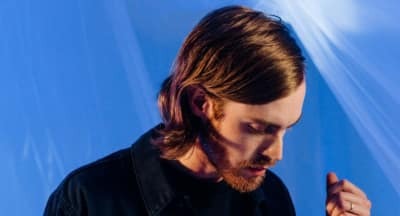 Wild Nothing has a new record, a new single and a new tour.